You are browsing the Blog for SAE. 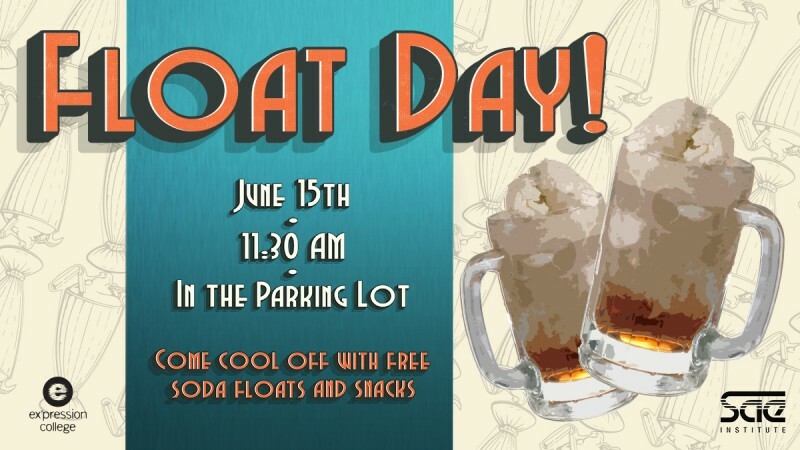 6/15 – Free floats in the parking lot! Comments Off on 6/15 – Free floats in the parking lot!